Our gun shooting range is open to the public. A gun shooting range is the perfect place to learn how to shoot a gun in a comfortable and safe atmosphere. Some people feel uneasy around guns, but this is often because they simply don’t know how to handle them properly or understand gun safety protocols. At ProShots, we have a gun shooting range that welcomes first-time shooters who want to learn more about handling firearms. We also have a team of skilled professionals who can provide training courses to help you feel more confident. Our courses are split into several main categories. You can also chat with a member of our team about taking a customized course that fits your needs. Practicing at our gun shooting range comes with all types of benefits. When you shoot firearms regularly, you can build physical discipline, including fine motor skills and hand-eye coordination. Shooting also increases your mental stamina. People say that shooting is 90% mental, so practicing helps you strengthen your concentration skills, boost your problem-solving skills, and think creatively. Our gun shooting range is open to the public. 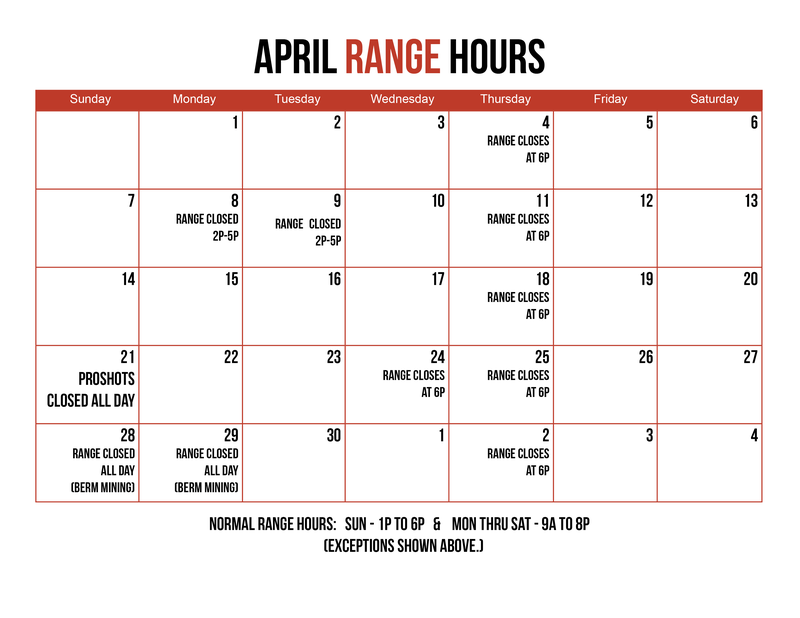 We have membership options available if you plan to come back frequently, but becoming a member isn’t a requirement to shoot at the range. Our well-lit, safe, and clean lanes measure up to 25 yards in length and can accommodate pistols, shotguns, and rifles under 50BMG. If you’re ready to take advantage of the benefits of learning to shoot a firearm, visit us at ProShots and talk to a member of our staff about how to get started.